The Unite and GMB unions have called off strike action on Equinor’s Mariner platform after accepting a new pay offer. Foreign investment in Scotland is at a 10-year high thanks to huge projects like Equinor’s Mariner. Unite workers on the Mariner platform have overwhelmingly rejected a pay offer from Aker Solutions aimed at ending an ongoing dispute. In a consultative ballot, 91% of members rejected the offer. 85% of workers who could have taken part in the vote did so. To read more on Energy Voice, click here. Three offshore unions are balloting members on an offer from Aker Solutions on pay and conditions aimed at ending a dispute on the Mariner platform. Workers are understood to be considering downing tools on the Mariner field again. There is no evidence of blacklisting on a North Sea platform where workers carried out unofficial strike action, according to a union chief. Work on a North Sea mega-project is progressing following a meeting between disgruntled crew members and management, it is understood. Strike action on a major North Sea oilfield development could dent efforts to attract much needed investment to the sector, an industry chief has warned. Crew on the Mariner field are thought to be refusing to work overtime as their protest against alleged poor working conditions continues. Workers are thought to have downed tools on a North Sea oil rig in a protest against alleged poor working conditions. 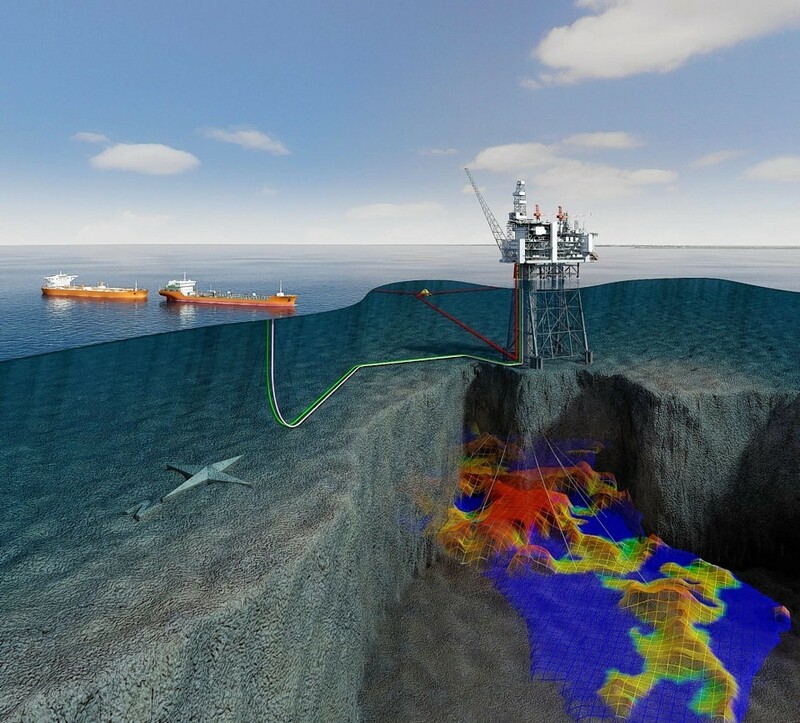 Norwegian energy giant Statoil said today that it is carrying out an investigation into a fire on one of its North Sea platforms. Statoil said a “small” fire was detected in the emergency generator room of the Mariner A platform yesterday. Visit our sister site, Energy Voice, for the full story. Norwegian oil firm Statoil has completed its move from Aberdeen city centre to plush new offices in the Prime Four business park at Kingswells. Norwegian energy giant Statoil has christened the storage vessel for its Mariner field ahead of its 72-day voyage from South Korea to the icy waters of the UK North Sea.